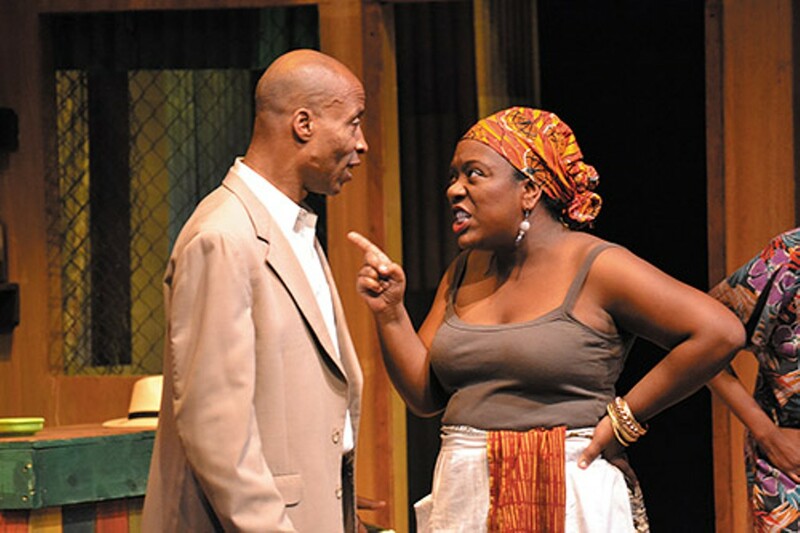 The theater at Karamu House has enjoyed a resurgence. But can it weather the infighting that threatens to destroy it? Terrence Spivey still recalls his first visit to Cleveland back in January 2003, when he had been hired as guest director of Karamu House Theater's staging of Little Tommy Parker. The production manager picked him up at Hopkins Airport and delivered him to the East Side of town. "We turned the corner of 89th and Cedar," the Texas native remembers. "I saw the Karamu House sign, and I was almost in tears. My stomach dropped. I went, 'This is the place I learned about as a student — and now I'm directing here.' I hadn't felt that excitement since college, when we were in the American College Theater Festival at the Kennedy Center." It wasn't the drab red brick building — an unbecoming cross between a rundown office and a 1960s-era elementary school, with its linoleum-tiled corridors and vague odor of disinfectant — that got the New York City theater maven so excited. It was the history attached to Karamu that made it sacred ground to him, and it was that same history that beckoned him to stay. 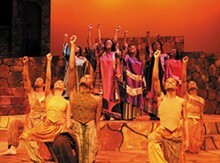 With roots dating back to 1915, Karamu is the nation's oldest multicultural theater with an African-American focus. 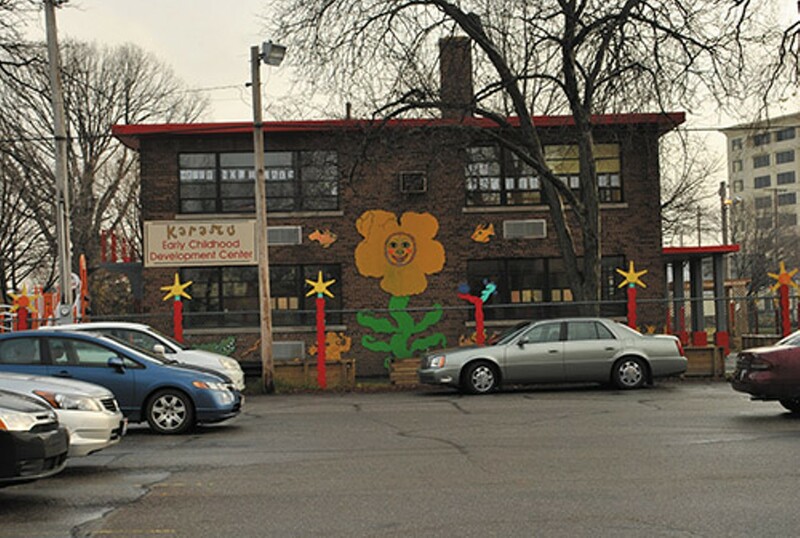 But the theater is only one aspect of several functions of Karamu House, which also includes daycare, after-school care, and educational programs for adults and children. As the theater's glory years faded in the '70s, due in large part to the increased openness of better-funded mainstream theaters to feature black-oriented plays, those other programs threatened to eclipse — perhaps even erase — the theater as a prime driver of Karamu. Spivey arrived on the scene like a hurricane, and by almost unanimous opinion he has restored much of that former luster. But as he completes his ninth year with Karamu, Spivey has seen internal conflicts threaten to derail his accomplishments — battles between administrators over how the place should be run, disputes over where the institution's priorities lie, and concerns that the man in charge of it all is trying to implode Karamu's most prized attributes: the theater and Spivey himself. The story of Karamu House is almost a foundational myth in Cleveland's black community. It was started as a community center by Russell & Rowena Jelliffe, two Oberlin College graduates who were steeped in their school's progressive tradition as the first U.S. college to offer racially mixed classes. Though they were white, the Jelliffes welcomed all comers. The arts became a significant focus of the center, then called Playhouse Settlement (it took on its current name, a Swahili word meaning "a joyful gathering place," in the early 1940s). 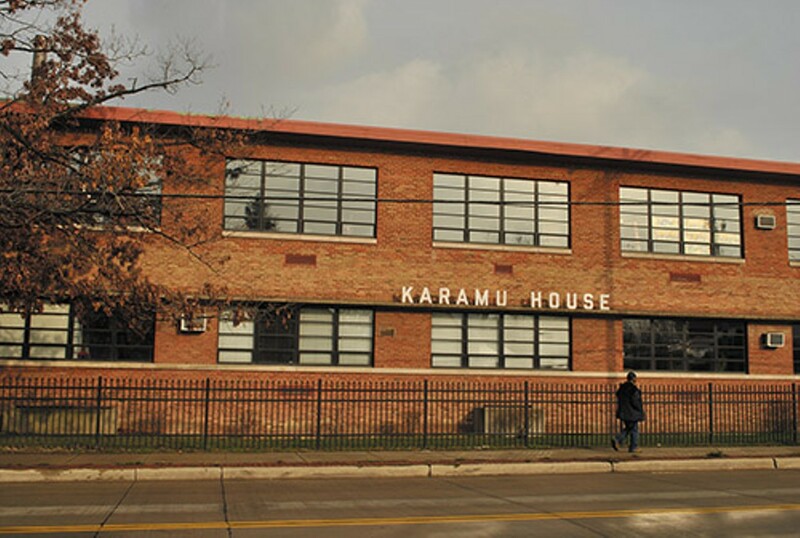 From the 1930s to the '70s, Karamu was a magnet for black artists, gradually acquiring its reputation as a center for African-American arts, since most other institutions of the time were closed to them. Among those who worked there were renowned poet-playwright Langston Hughes, Ron "Superfly" O'Neal, Robert Guillaume of Soap and Benson fame, and American Idol vocal coach Debra Byrd. After attending college in his native Houston, Spivey decamped for New York, where he spent 18 years working in hotels and pursuing acting. 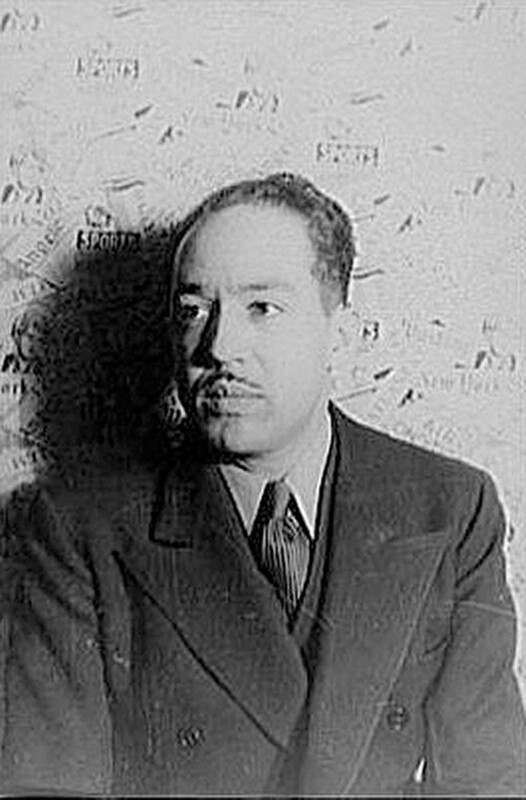 In 2001, he organized a theater company to bring together African Americans and Hispanics in his Harlem neighborhood. He found a sense of empowerment as a producer/director that he never knew as an actor. It was around that time that Spivey recalled the progressive black theater in Cleveland he had heard about so many years before. "I thought, let me see if Karamu is around. I looked at the website at what they were working on for the season. All the plays except one had "director to be announced." I e-mailed them, and they said, 'Send us a résumé.' I wasn't looking to be a guest director; just browsing to see what was going on. But they asked me to come direct Little Tommy Parker. It was as if they were foreshadowing me as artistic director." At the time, Gerry McClamy was Karamu's executive director, following in the footsteps of the more artistically inclined Margaret Ford Taylor in 1996. McClamy had been trying to serve as the theater's director as well, despite her lack of background in the art form. It was not a period of great artistic strides, but it kept the bottom line in shape. "Gerry McClamy's idea was, everything should be fiscally responsible, that no money should be wasted," remembers James Workman, a former Karamu employee who wore many hats there in two stints between 1997 and 2008. "You only have 100 seats in the theater, and that's not going to help your cause as far as making money. But she did a good job of keeping Karamu afloat financially and also keeping productions going." Longtime Cleveland theater critic and playwright Linda Eisenstein, who attended Karamu as a teenager in the '60s, remembers the pre-Spivey years: "Karamu was just barely on life support. 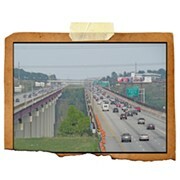 The foundations, as far as I can tell, were about ready to give up on it. The quality was not very high, and they were doing an attenuated season — bringing back Black Nativity once a season and doing maybe another play or two. The theater was pretty much in disarray." By 2003, McClamy recognized the problem and quickly eyed the solution in Spivey. Before the run of Little Tommy Parker was over, she'd extended an invitation for him to stay in Cleveland. "I went home and talked to my family," says Spivey. "I heard that Gerry told one of the actors, 'He's on our prayer list; we've got to get him here.'" Upon arriving, with his wife and two young children in tow, Spivey found himself up against some steep challenges: He was leading an understaffed organization with a shoestring budget and fighting back a growing reputation as an unprofessional community theater that few people even knew about. That started to change in early 2004, when Eisenstein showed up to review Spivey's production of Thomas Gibbons' Bee-Luther Hatchee, a racially charged play that hinges on a white man's literary impersonation of an elderly black woman. She was so enthralled by what she saw that she convinced The Plain Dealer to run her review. The paper's regular theater critic, Tony Brown, picked up on her enthusiasm and wrote a major profile of Spivey before the show closed. He started returning regularly to review Karamu's shows. 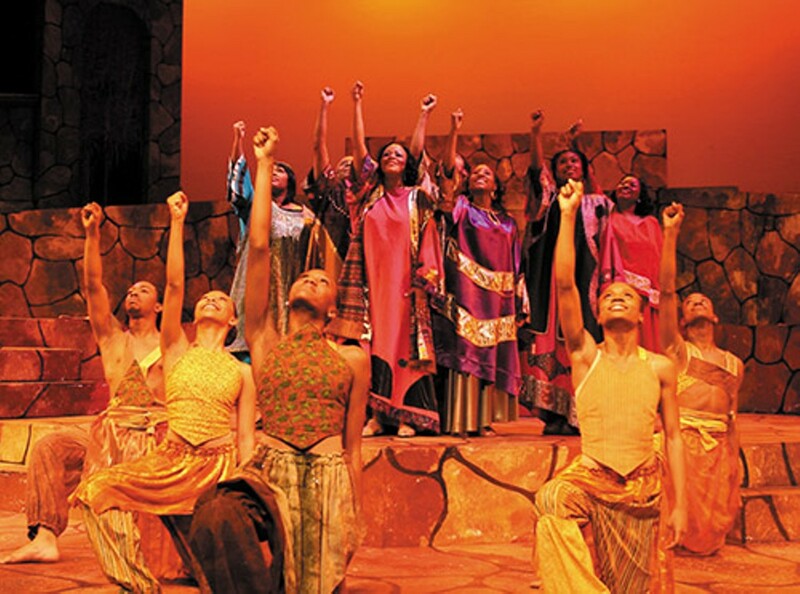 Today, almost everyone from the artists to the audiences to the critics to the highly influential Gund and Cleveland Foundations — both major Karamu House funders — sing the praises of Spivey and what he's accomplished. "When I first met him, the thing that impressed me so much was his deep understanding and empathy for the historic perspective of what Karamu has been," says Eisenstein. "He got what the potential of Karamu was. [He wants] to reestablish it as a basis of pride in the theater community, as well as in the community as a whole. Somebody like him comes along once in a generation — someone who has both the skills and the vision." "He's a wonderful director," says Peter Lawson Jones, the former Cuyahoga County commissioner who launched a full-time acting career after county reform squeezed him out of a job last year. He credits Spivey for encouraging him to return to his theater roots. "I think Terrence is an MVP and is one of the most critical assets that Karamu has." But for all the accolades from seemingly every corner, Spivey now finds himself in a battle for the theater's survival — and perhaps for his own future at Karamu. When Gerry McClamy retired as Karamu's executive director in 2006, she was succeeded on an interim basis by Greg Ashe, a former director of the Boys and Girls Club of Cleveland. The move came with its share of irony. 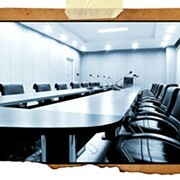 Karamu board members had heard claims that Ashe cultivated a hostile environment at his previous employer. Jones called a friend to investigate the rumors, but was told to give Ashe a chance. "He has a set of skills I thought would be useful," says Jones, who voted for Ashe's permanent appointment. And in 2007, the board did just that. But a short time later, some observers saw Ashe becoming more aggressive in putting his stamp on the institution. 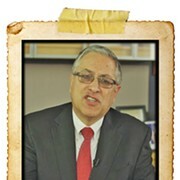 Board members noticed early in his tenure that there was tension between him and Spivey. Ashe could be aggressive and even a little intimidating. Spivey's personality is described by multiple observers as "patient," "relaxed," and "very zen in many ways." Ashe seemed anything but that. Become a Zombie & Get Paid!